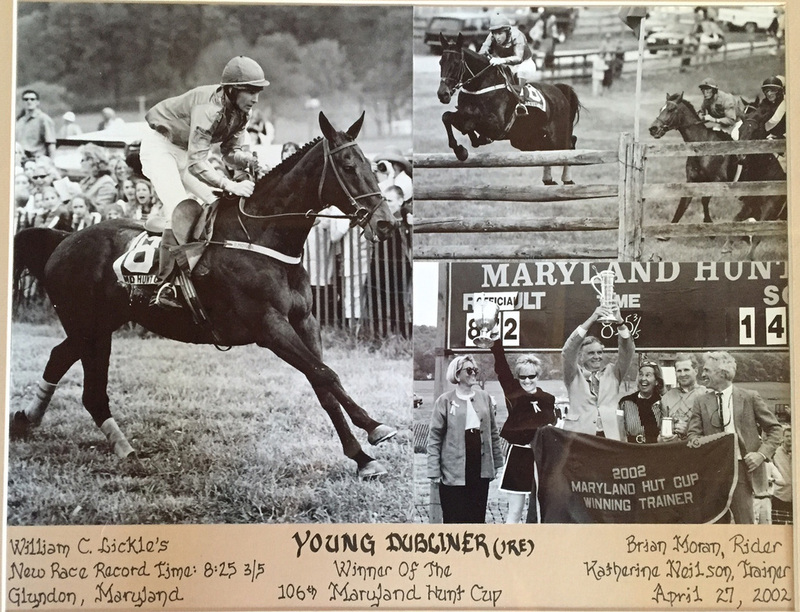 An incredible horse with 70 starts, 16 firsts, 16 seconds and 6 thirds, this Multiple Stakes Winner set the track record for the Maryland Hunt Cup which still stands today. 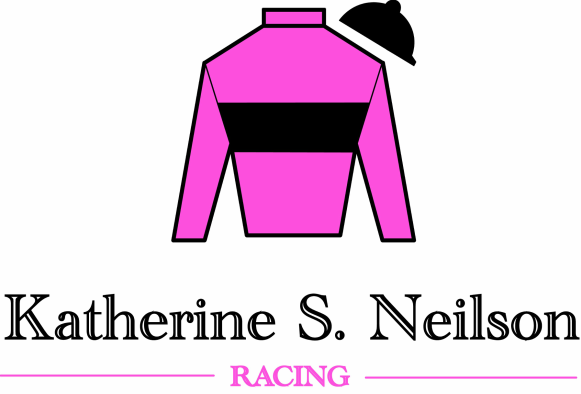 This exceptional horse was imported to the United States from Ireland as a 9 year old and continued his successful campaign with Katherine S. Neilson Racing until he was 16, winning his final race! Young Dubliner went on to serve as a Whip's Horse for the Cheshire Hunt.